Meet Helen Bate – Bounce Sales & Marketing Ltd.
Helen Bate’s book, Peter in Peril, is the true story of a child living through (and surviving) war and terror, that will resonate with today’s children witnessing others going through similar experiences in the news. 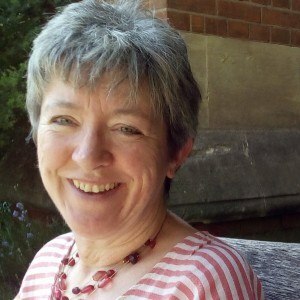 By coming to your classroom, Helen can really bring the story of Peter to life with contemporary photographs of the REAL Peter as a boy and (and Peter as he is today), and artefacts including toys and a special tin box, that appear in the story. 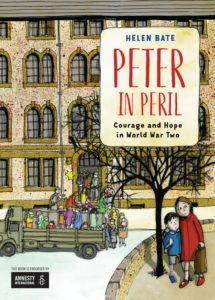 By encouraging empathy with Peter’s experiences, Helen’s visit will help teachers to promote greater tolerance and understanding in the classroom and outside.